Blocked Drain Plumbers has served the Melbourne community for over 15 years and are known as the emergency plumber to call when you have a plumbing emergency. We operate 365 days a year and are open for business 24 hours a day. An emergency plumber is a specialist field within plumbing. An emergency plumber must be highly skilled and have sufficient experiencing dealing with all plumbing emergencies, be it a blocked toilet, an overflowing or blocked sink, leaking roof, blocked drain or a burst drain. They must also be able to get to an emergency quickly too as time can be a factor. 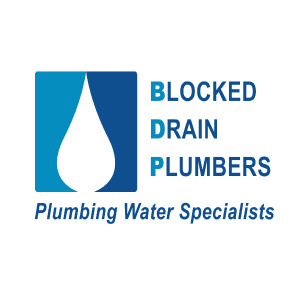 Blocked drain plumbers have been operating for over 15+ years, are highly experienced in all areas of plumbing, and have perfected a process on how to get to your place sooner than any other plumbing business. How long will an emergency plumber take to reach me with my plumbing emergency? Blocked drain plumbers can be at your door, at the latest, 1 hour of you calling. Our team know the streets of Melbourne like no other plumbing business does so we guarantee that we’ll get to you fast. Check out our google reviews today. For an emergency plumber melbourne expert that is on call 24 hours a day, 7 days a week, contact us on 0412 738 874 or leave a message.